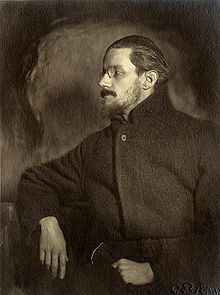 Over the years Finnegans Wake replaced Ulysses as my favorite Joyce novel and I’m fonder than many people are of his play Exiles. Naturally, I’m also into his “epiphanies” in Dubliners and, poetry geek that I am, even Pomes Penyeach and Chamber Music. So, if you live in Ireland, say hello to Anna Livia Plurabelle for me today!